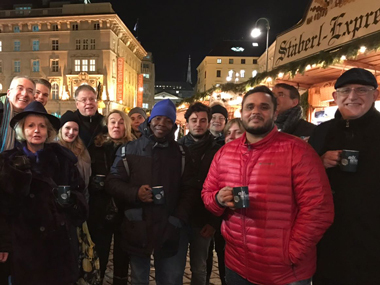 This week, students and staff have enjoyed Christmas drinks and snacks at the different locations in the Netherlands and Austria. 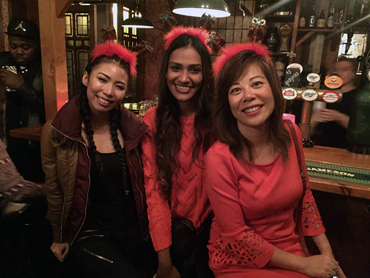 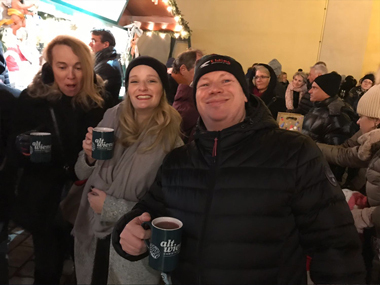 CEO Maggie Feng joined students in Amsterdam for the Christmas party, and chair Peter Birdsall visited students in Vienna for a festive drink at the famous Christkindlmarkt. 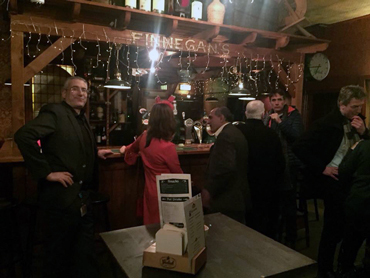 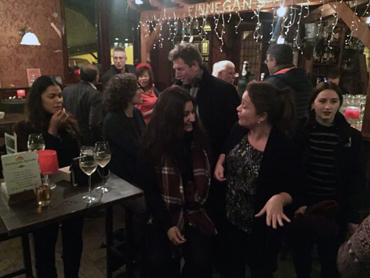 Yesterday students and staff at the main campus in Apeldoorn celebrated the start of the festive season with an informal event at the Irish Pub in the towns central bar and restaurant area.